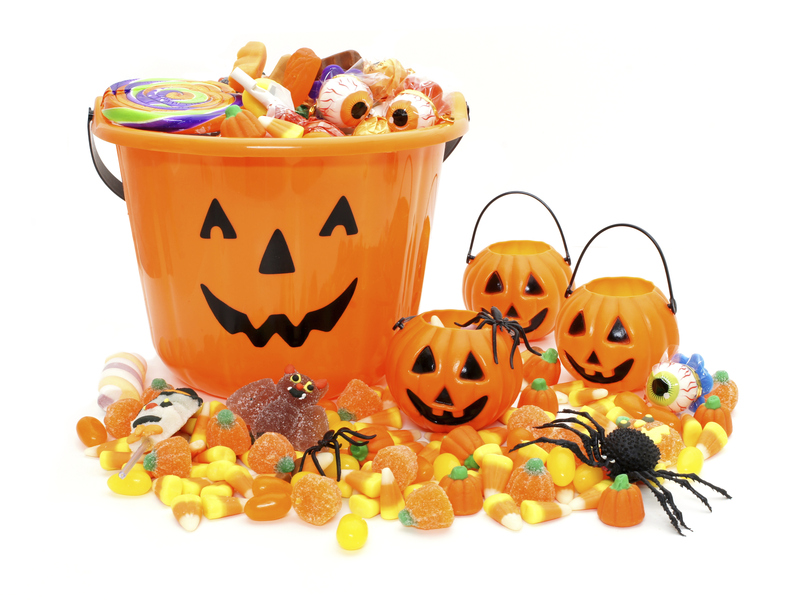 In the days following Halloween, and the night itself of course, you will likely be making some decisions that are not the best for maintaining a healthy mouth. That’s not to say you can be blamed for it- with all of the delicious treats that come hand in hand with this holiday, it’s very difficult to avoid a sugar overload. 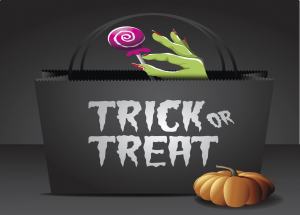 But caring for your teeth properly, even after a major indulgence like Halloween, is still important; you can reduce your risk of tooth decay by following these tips from your Catonsville dentist. Candy consumption can lead to tooth decay very easily. Tooth decay is the result of sugars or other carbs being left on the surface of the teeth for too long. As the natural bacteria in your mouth consume the residue of sugars, they convert them into acid, which in turn breaks down the enamel of your teeth. Without enamel, your teeth are not protected from cavities and decay. 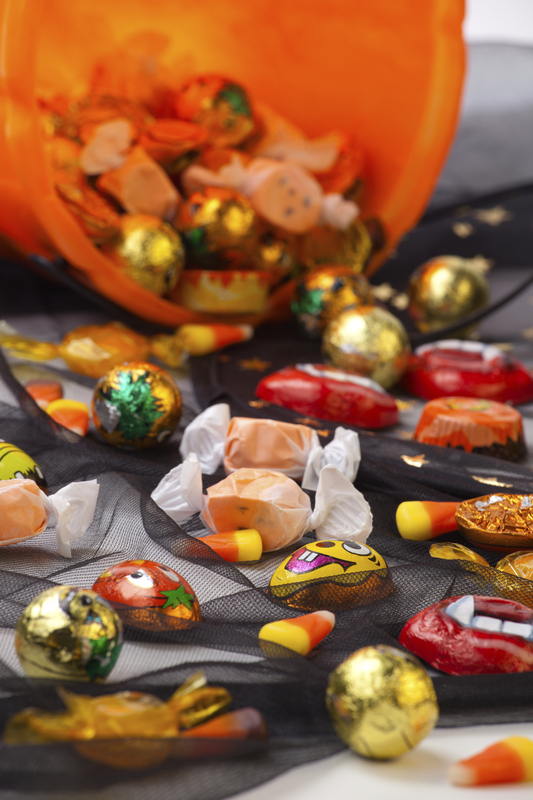 So as tempting as Halloween treats may be, it is important to know that they pose a big threat to your teeth. Is there a compromise, however, that you could reach between eating your trick-or-treating spoils and having a healthy mouth? -Brush your teeth immediately after consuming candy, taking care to be thorough. Even if it does not fall into the same time as one of your two daily brushings, clean your teeth anyway. -Floss to remove residue from between teeth, particularly after eating any kind of sticky, taffy-like candy. -Drink fluoridated water to both stay hydrated and to give your teeth the benefits of fluoride as well.